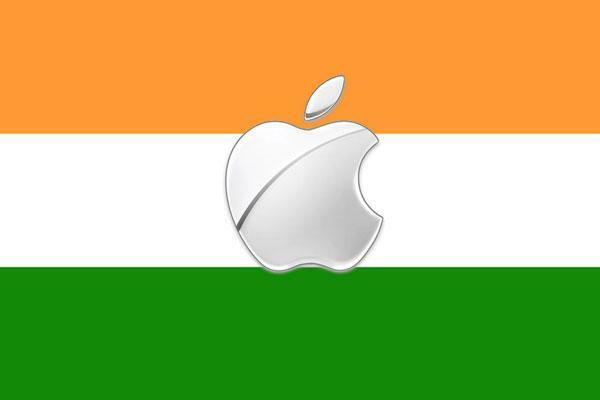 Apple is said to be planning to quadruple the amount it spends to outsource software application development and maintenance work to India. About $100 million is currently spent at Apple to outsource such work to Indian companies, with the nation representing about a fifth of Apple's total outsourcing dollars. But according to the Economic Times (via iSmashPhone), Apple's spending in India is set to drastically increase. Citing more than a dozen people familiar with Apple's outsourcing plans, the report revealed that late last month, Apple Chief Information Officer Niall O'Connor visited with India-based technology services companies Infosys and Wipro. Outsourcing is unique for a company as secretive as Apple. The report noted that the iPhone maker relies on resource planning software from Germany's SAP to manage its complex overseas supply chain. "One of the top reasons for Apple to be so secretive about outsourcing to India is increased public scrutiny in the US of companies creative jobs overseas, especially at a time it has become difficult to save manufacturing jobs from going to China," the report said. In addition to being potentially lucrative for companies like Infosys and Wipro, Apple's increased presence in India would also be something of a morale booster for employees. The report characterized simply working with Apple as a "badge of honour," and compares favorably to a company like General Electric, which reportedly outsources work at much lower rates. Last month, it was said that the "doors are now open" for Apple to expand its retail presence into India for the first time. The government of the most populous country in the world recently changed local laws to allow full ownership of single-brand retail stores by foreign companies, a move that is said to have gained interest from Apple.